HELP SKY POLARIS TAKE OFF! This world is heating up. I am not talking about politics, nor wars, but just about climate. We all know that the average temperatures are increasing and the pollution of our blue atmosphere is a fact. If we want our future generations to live on our earth, we have to take care of it. There is the idea that the CO2 emissions into the air are quite related with the global warming, but what most don´t know is that the black carbon emissions effects are even stronger than the CO2 and greenhouse warming gases. It is very important to know where those emissions take birth and how they migrate. And of course, the technology is there to help us, but it is also true that, so far, the research stations available are mainly ground stations, and some satellites stations. Not too much about airborne stations. some airliners do carry aethalometers (a system that allows the study of the aerosol particles in the surrounding air) but they do it over airline routes and at very high flight levels. Not much information is gotten from low level altitudes and almost none, over remote areas, like deserts, oceans, Arctic and Antarctic. Participating in that data collection and analysis of those emissions is participating in the future of our blue planet. From the analysis of the Sky Polaris retrieved data, we can get a lot of information that can make up our minds and open new ways to become aware of the dangers of our present behaviors. Awareness is needed to modify the actual behaviors and look for more healthy ones for our planet. It is a matter to open new gates and then, change the future. Sky Polaris is a scientific project, and as many scientific projects, the key is people supporting people. CEAMA, who is leading the project, will have the funds needed for the studying of the data, and then for all the reports, but the flight itself will need also the support from everyone. The project takes long time. 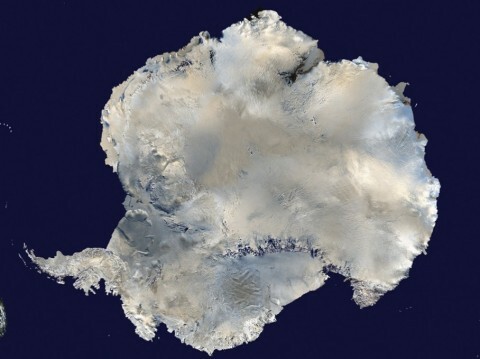 The fuel price can be as expensive as $40 per liter in Antarctica. The insurance for this kind of flight is also quite expensive, and also some safety related avionics and survival gear. Sky Polaris needs your help. Any support will be quite welcome. The best bet is for one large sponsorship by a concerned citizen or corporation, but it is not so easy to get it, so “crowd funding” might be the solution. I would like to make clear that all sponsorship donation will be returned if the flight does not start for any unscheduled problem (for instance, A health problem). I think that it is the correct way to proceed. Sponsors will be grouped according to their support: Bronze, Silver,Gold and Diamond sponsors. All contributors will be recognized on our Donations page. If you wish to remain anonymous, please let us know. Enterprises are very welcome TO SPONSOR and will be outside of the crowd funding system. Your logo and links will be part of the skypolaris.org web page. The sponsoring enterprises logos and the names the 30 largest individual contributors will be painted on the plane and always visible. I would be glad to listen to your suggestions and make them part of the project, generally speaking and also for sponsorship. It is a beautiful project and being part of it is means you are being part of history. 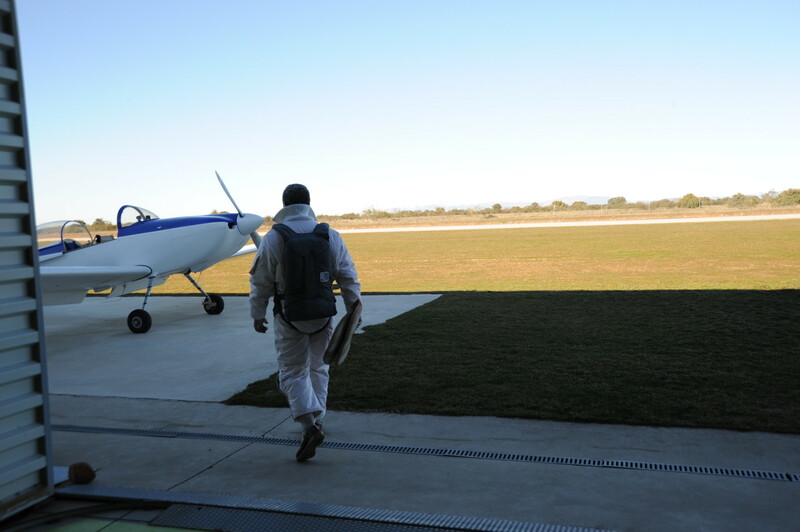 Because this project demands as much aeronautic ability as scientific, this flight will be the FIRST round-the-world and over-the-poles for FAI C1c aircraft, and it will be one of the very few records that have been obtained so far. Thank you for your contribution! Please click the Donate button below. You can pay with a credit card and no sign-up will be needed. Your contribution will be gratefully acknowledged on the Donations Page.